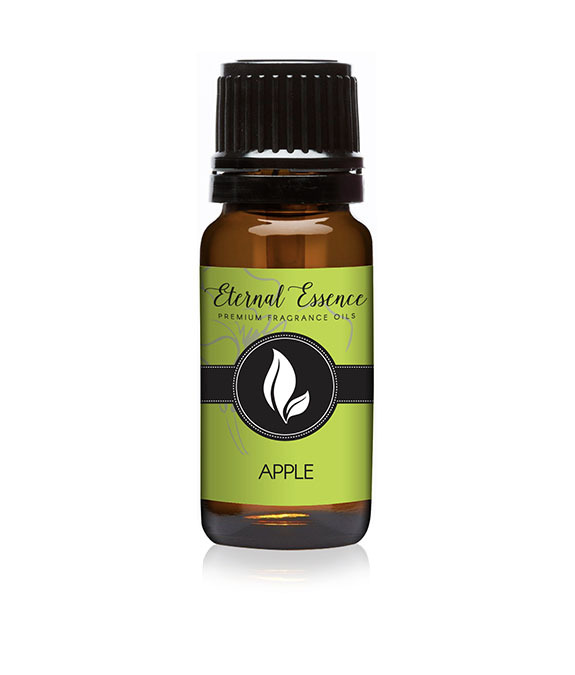 “An apple a day keeps the doctor away.” Originating in the Tien Shan mountains of Kazakhstan millions of years ago, the apple has been part of the human diet for tens of thousands of years. 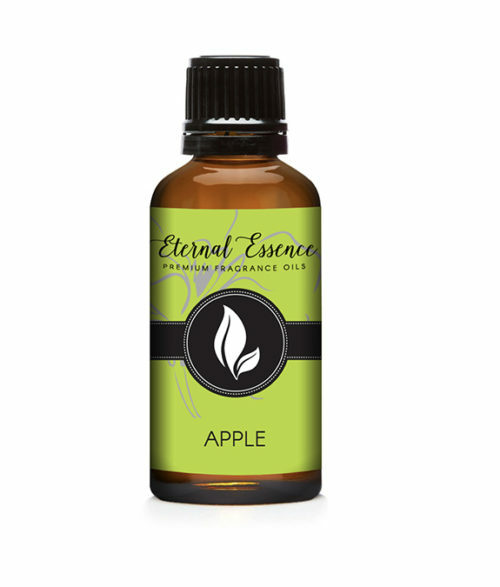 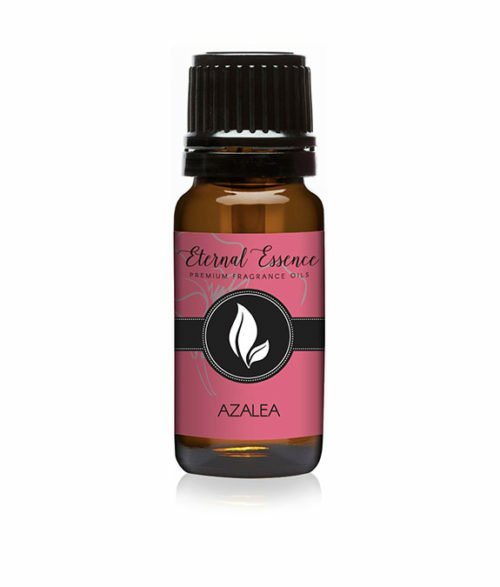 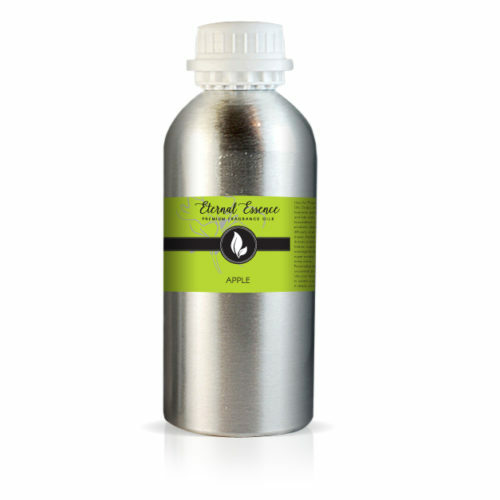 This Apple oil fragrance is a delightful mix of fruity floral and crisp green apple. It has top notes of green apple, crisp citrus, and nuances of berries with peach mid notes and a light musk at the base of the fragrance.